The Delhi Franchise of Indian Premier League (IPL), unveiled its new identity today, which includes a new name, new crest, new colors and a totally new look for the upcoming seasons in the world’s premier T20 tournament. 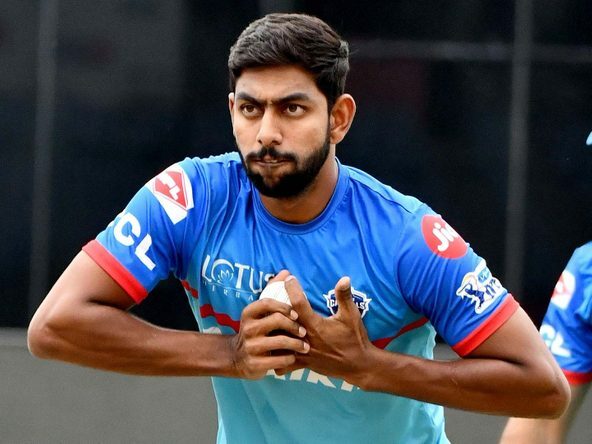 Delhi Daredevils are now Delhi Capitals; the new name originates from an identity that’s exclusive to Delhi - the capital of India. 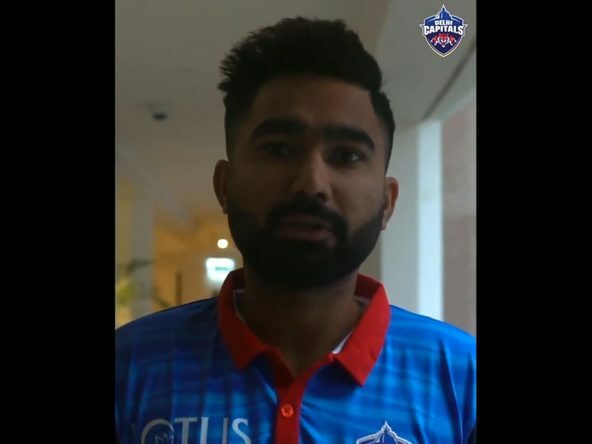 Delhi Capitals will sport a new logo and crest for the upcoming Indian Premier League season. The logo stands for what Delhi is all about. Which is why, crowning of the logo is an entity that’s synonymous to its identity - The Parliament, the centre of all action; a place where strategies are made. At the logo’s core, is a ferocious tiger - the spirit of Delhi, hungry to win. As the tiger reflects the attacking spirit of the team, the shield signifies defence, qualities that are quintessential on the field. In terms of color, while the red symbolizes the raw edge, the colour blue represents the team’s steadfast confidence. Underneath the unwavering ferocity, there’s a subtle vitality. This vitality pulsating through, is represented by the colour yellow. 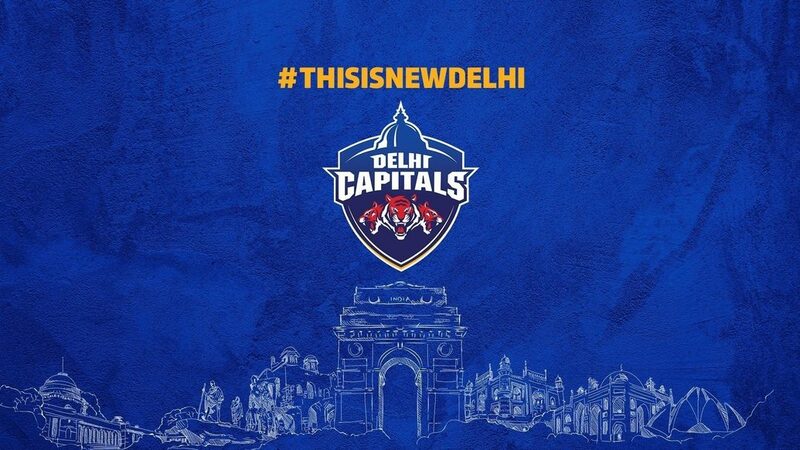 The new logo symbolises the team that is high on energy, attitude and attack – The team, Delhi Capitals.